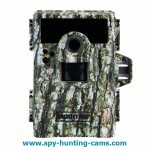 Categories: Game Cameras, Surveillance Cameras. 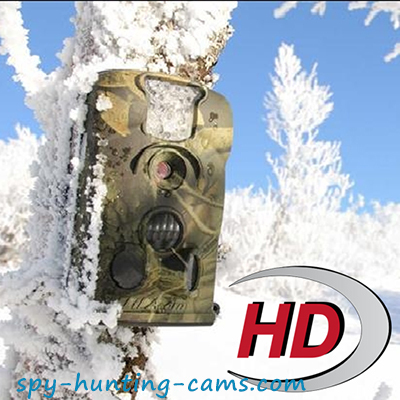 This compact Stealthcam Core trail camera can inform you about the game in your hunting area, so you can easily plan to shoot your trophy. 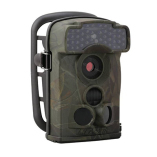 Stealthcam CORE BONZ Camo features Infrared flash which can take still images and video with audio during day and night. 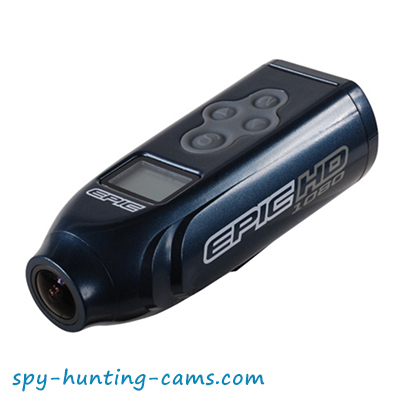 It also possesses time lapse function. 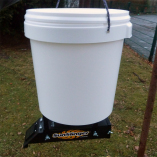 With the time, date, temperature and moon phase stamps, you can now easily learn the habits of the game. 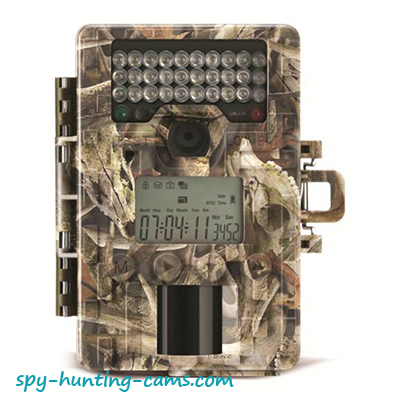 Thanks to its external LCD display you can see the number of taken pictures and the battery indicator directly on the field. 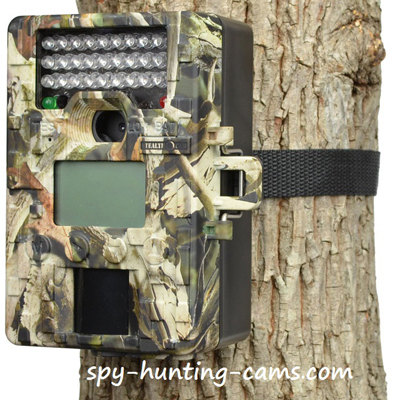 The setup is more than user-friendly and you will definitely find this device more than useful, as a trail hinting cam or a security system. 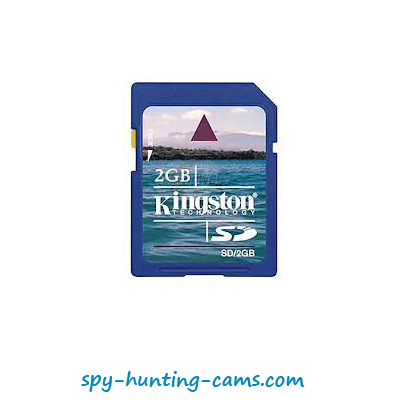 Pictures and videos are saved on SD card and you can download them on a laptop or mobile phone (if it supports micro SD card).